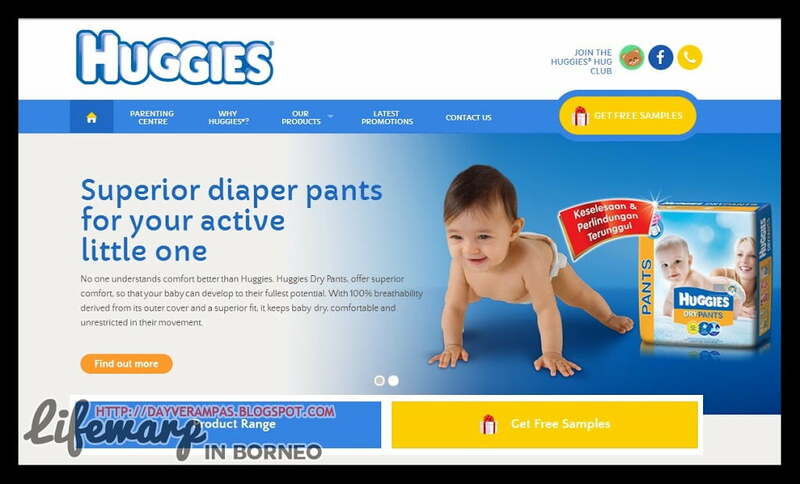 Looking forward to get free samples of Huggies just like mine? All you have to do is to get yourself registered with Huggies Hug Club. Click here to tell them about yourself. Make sure your address is valid or you will never get to enjoy for their product samples, and keep yourself updated with their interesting periodic activities and promotions. 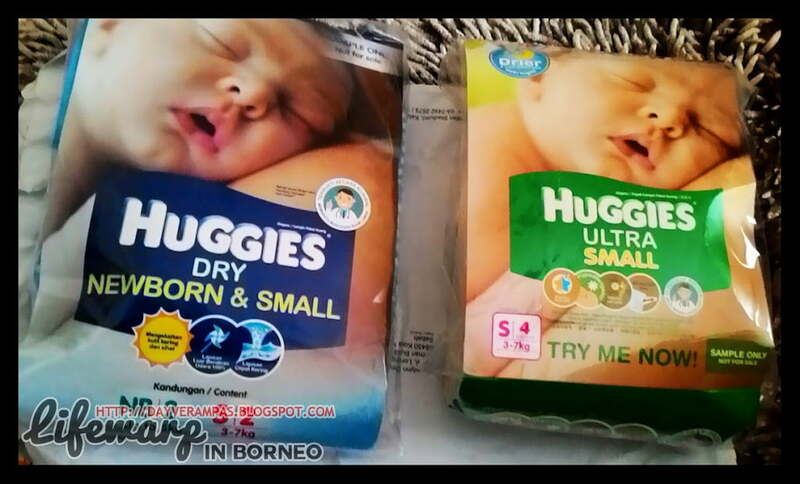 Last but not least, thank you, Huggies! Takkan mau balik-balik pegang drypers di hypermarket? Get your samples from Huggies today!